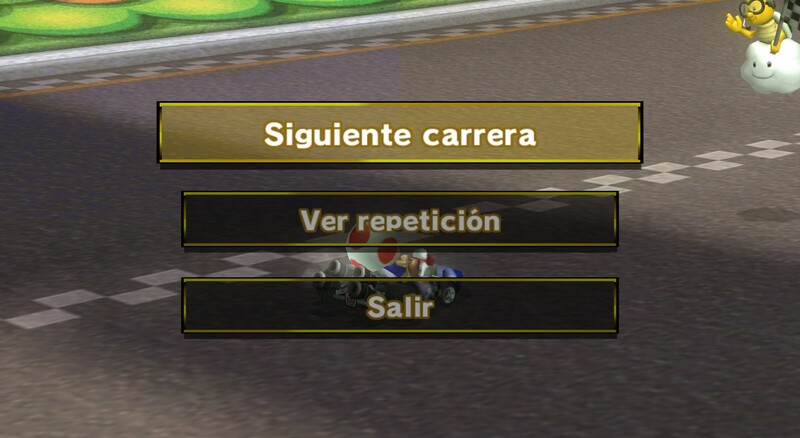 when i load mario kart wii, it shows a magenta screen, what's happening? I'm not sure why that would be happening unless you're using mods, but try disabling Store XFB Copies to Texture Only. 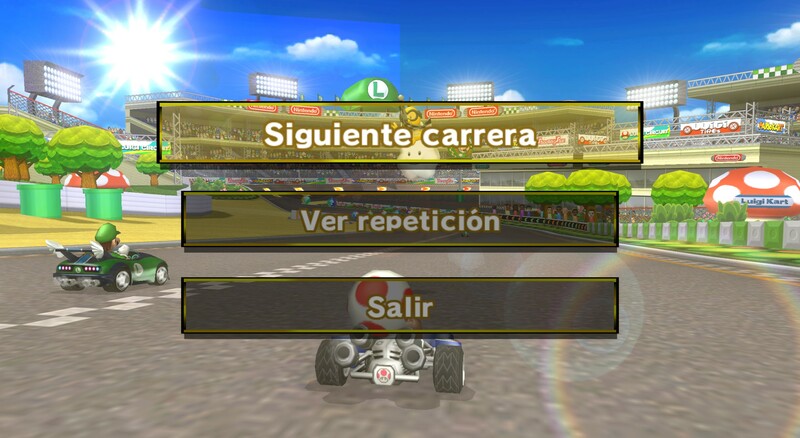 Is anybody having issues with MK Wii occasionally (frequently) hanging when loading a track? I've only tried this on 4-player splitscreen, with and without Gecko code for 60 FPS and with/without EFB copies to textures. It hangs eventually under all of those conditions. Update: seems to be related to bluetooth passthrough but I'll re-edit this post if otherwise, to avoid spreading misinformation. For some reason I get a dark rectangle in the upper left corner using DX11 backend. I know this is supposed to happen on Windows7, but I have a card that supports DX11.1. I stay on DX11 because Vulkan and OpenGL don't support ubershaders on the nvidia cards (or the other way around), anyways in those backends I also get a smaller semitransparent rectangle view of the game. I forgot to say "Ignore Format Changes" is also disabled. so how do you get a ctgp time trial ghost, downloaded from the ctgp website (chadsoft.co.uk), running on the dolphin emulator. I have trouble finding the folder i have to put the ghost in (if there even is one). I want to record a ghost to upload it to youtube. Im using Dolphin 5.0. if you know the answer to this problem feel free to leave a message under mine or send me a dm on discord (coolejubo#9803). Thanks in advance!! I'm having fullscreen artifacts on this title no matter what settings I use. I set up my ini as recommended by the wiki, disable cheats and most graphic enhancements, but half the screen (right) has a yellow cast. This is the least offending artifact, everything else renders heavy ghosting in a top-left rectangle.